We have made this to order. 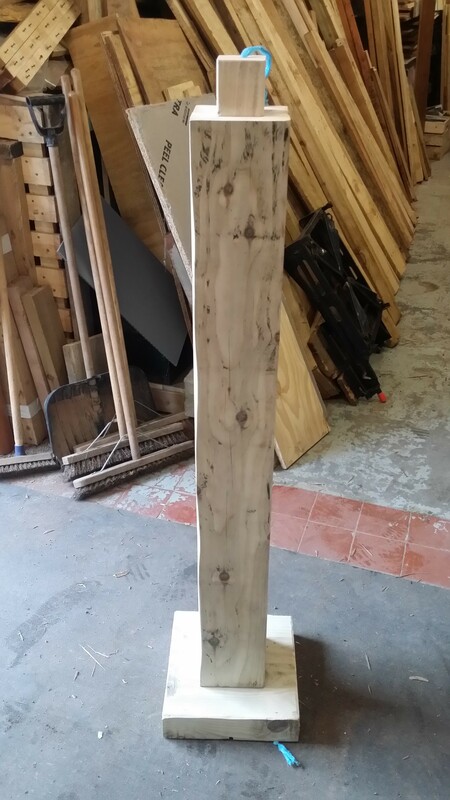 it is a standard lamp base 4ft high and 6×6″. A nice piece that we cannot wait to see the finished result. Next post: Please Bear With Us!! !